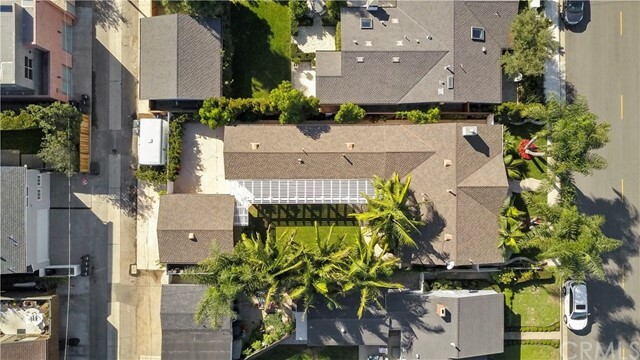 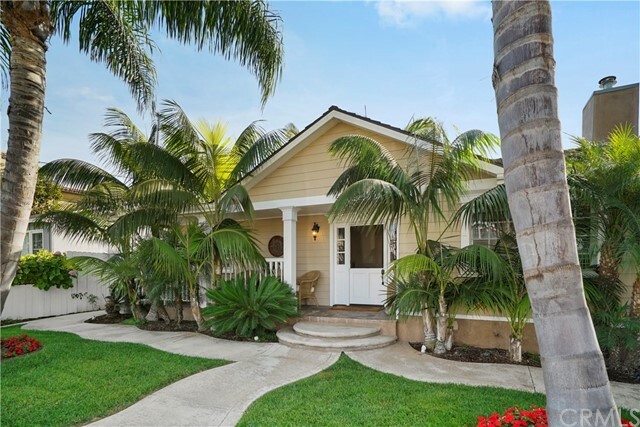 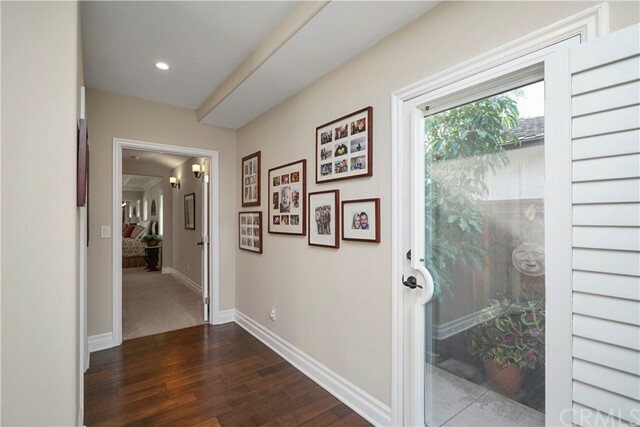 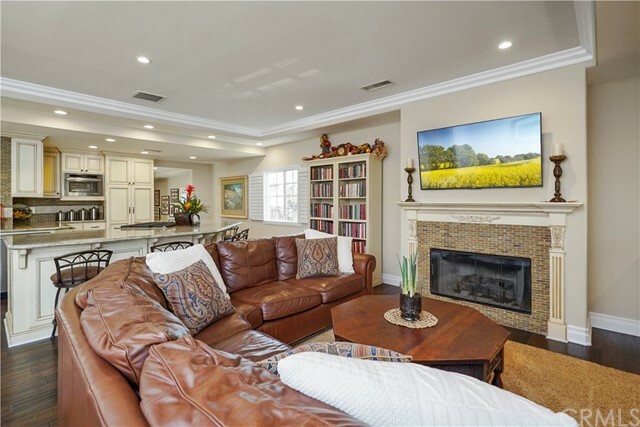 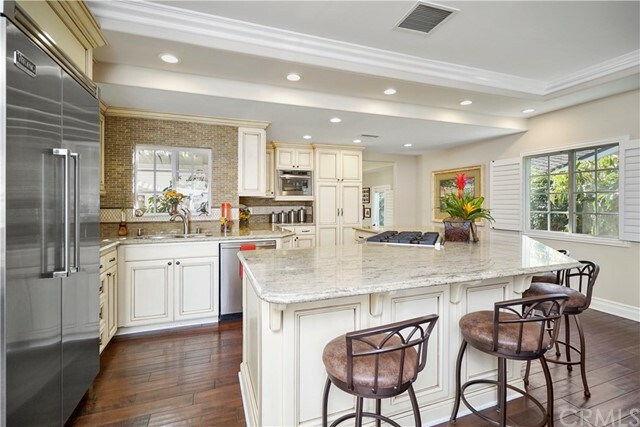 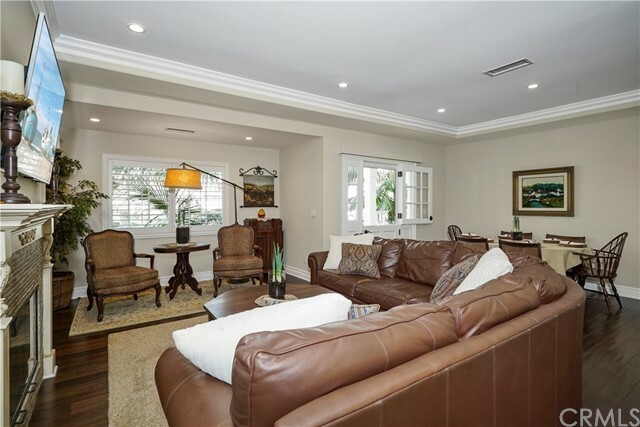 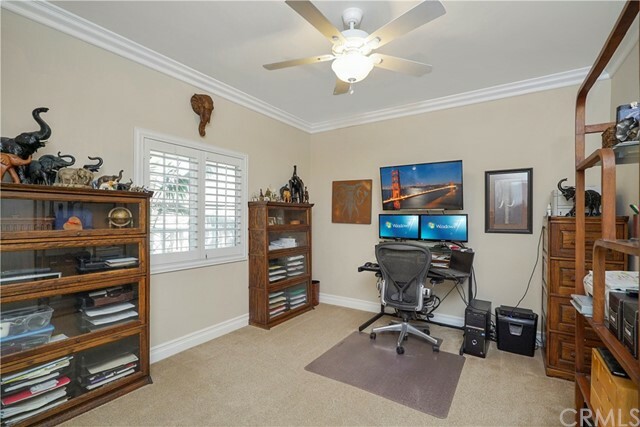 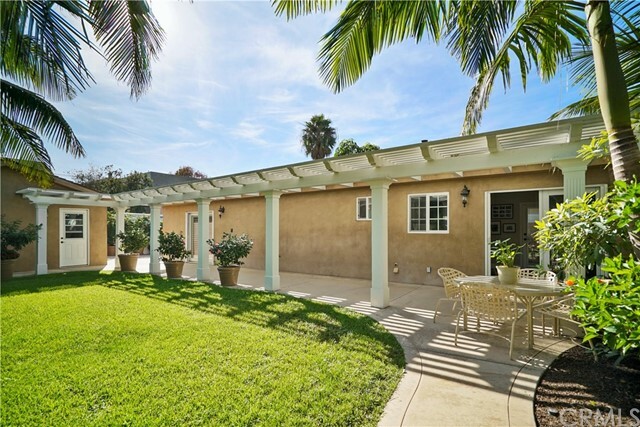 This Newport Heights single-story home was redesigned in 2007 from the studs out to give you the convenience of single-level living and to really deliver on space where you want it most – the kitchen, family room, and master suite. 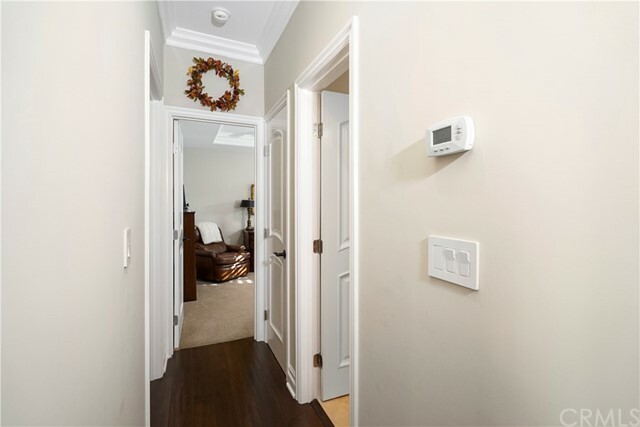 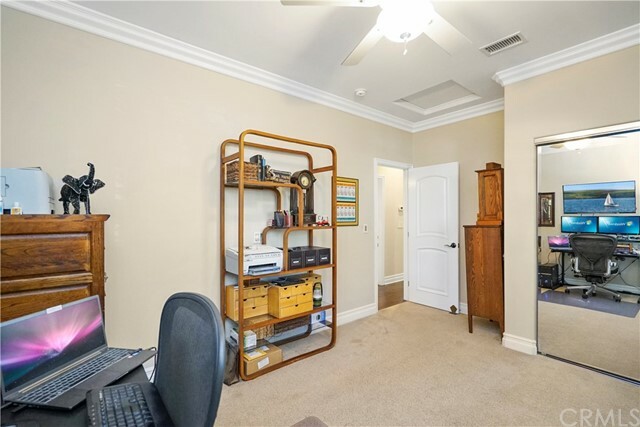 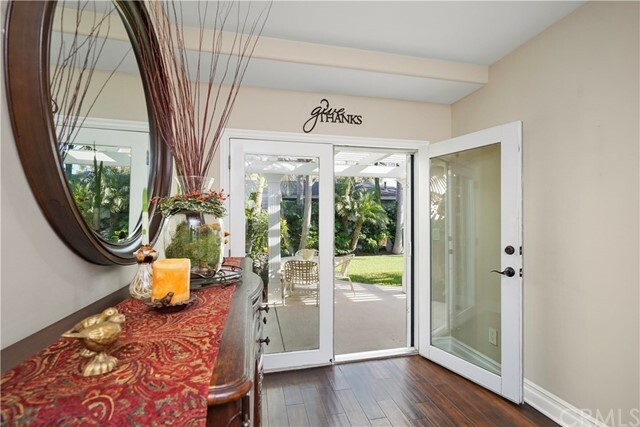 The welcoming front porch and Dutch door invites you in to an open floorplan which captures the classic ranch-style allure while offering all of today’s luxurious amenities you expect a home to have. 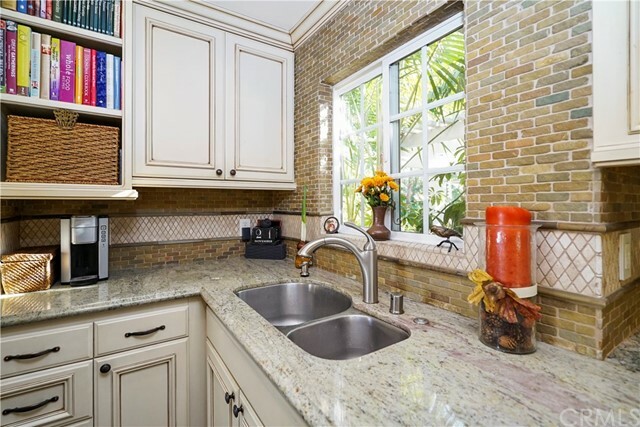 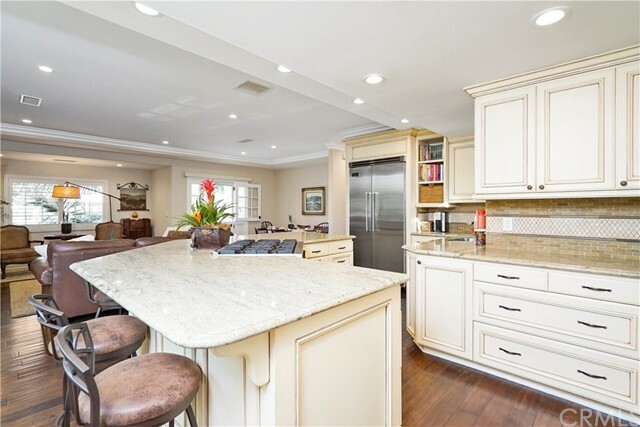 The gourmet kitchen is the heart of the home with an oversized central island sitting up to 6 comfortably. 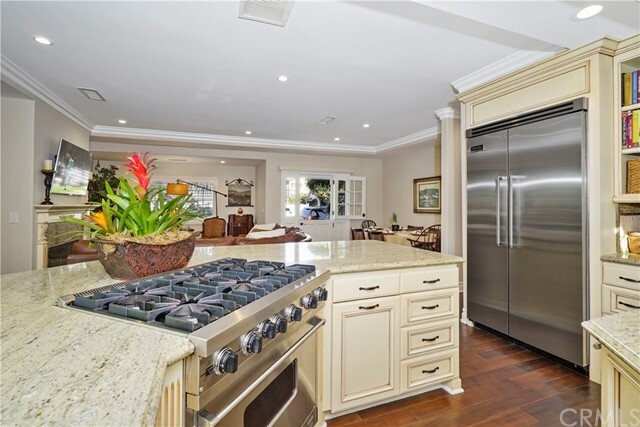 The kitchen features designer cabinets with granite counters, stainless steel appliances with a 6 burner Viking stove, built-in Viking fridge and a built-in Jenn-Air steam oven. 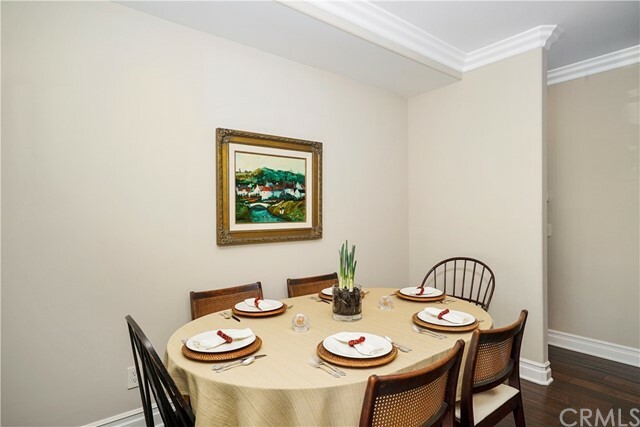 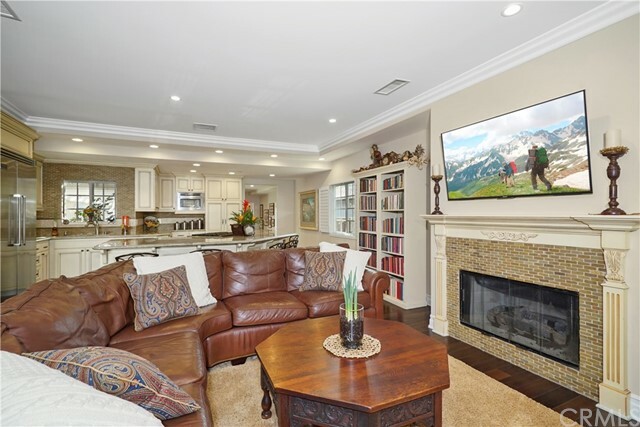 The family room is bright and open with hardwood floors and a beautiful fireplace. 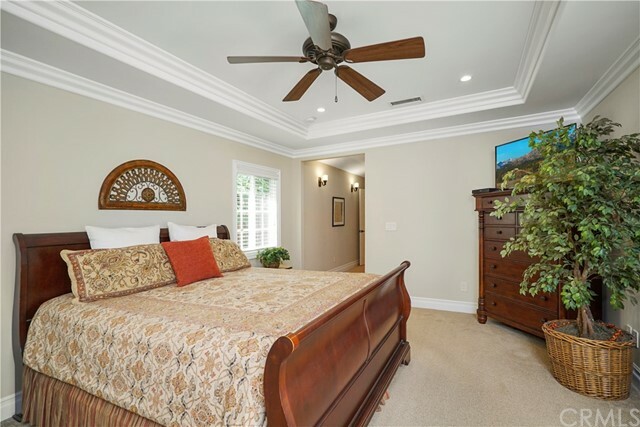 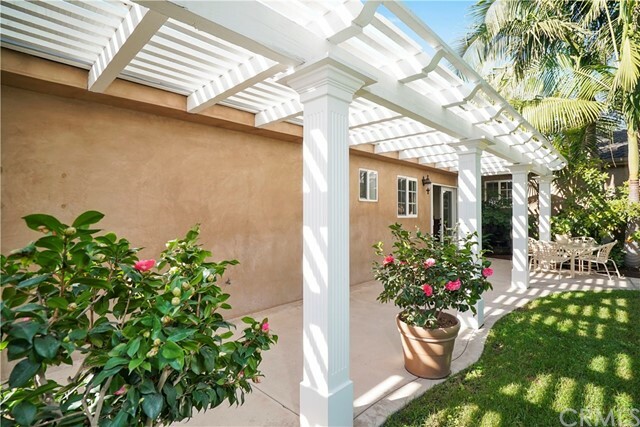 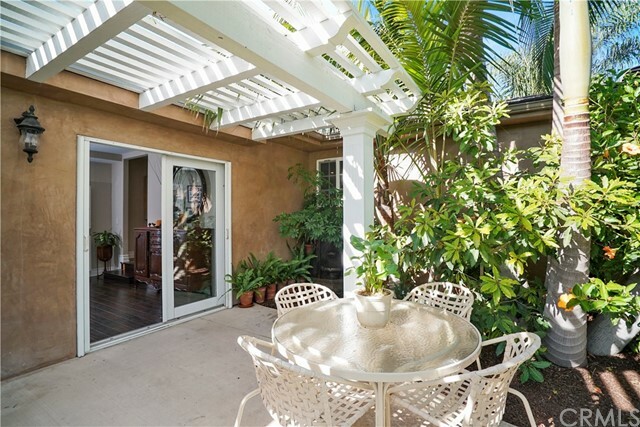 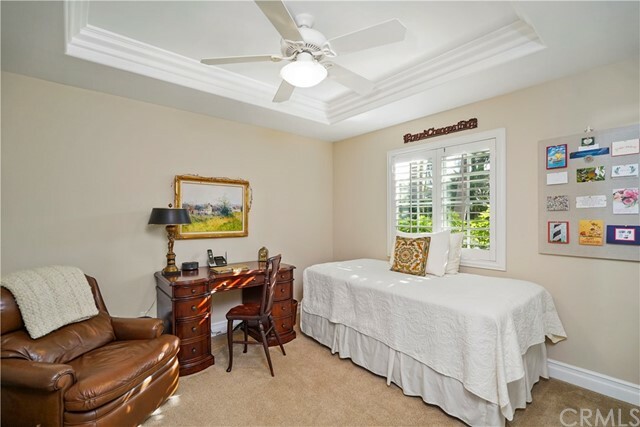 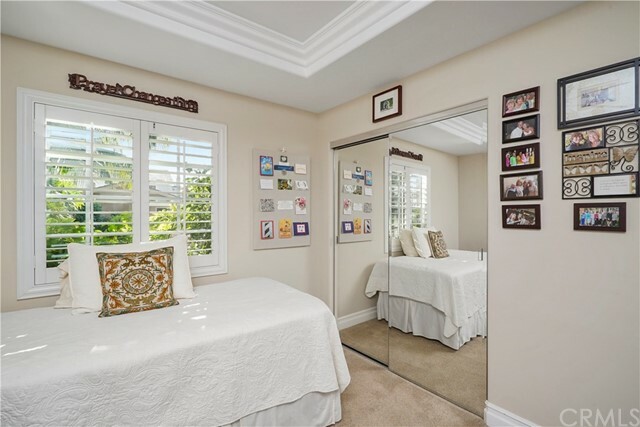 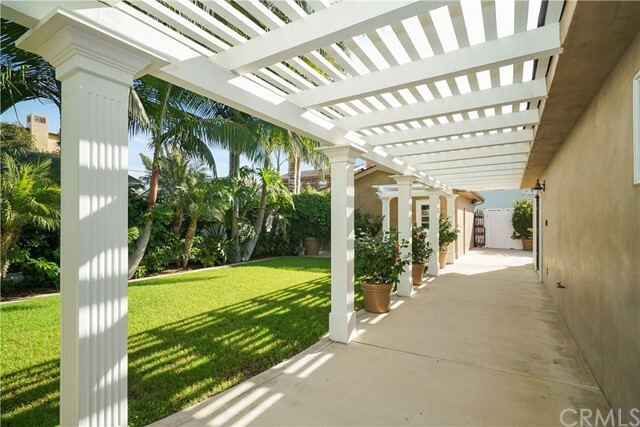 The large master suite boasts heaps of natural light with French doors leading out to the professionally landscaped private backyard and pergola covered patio. 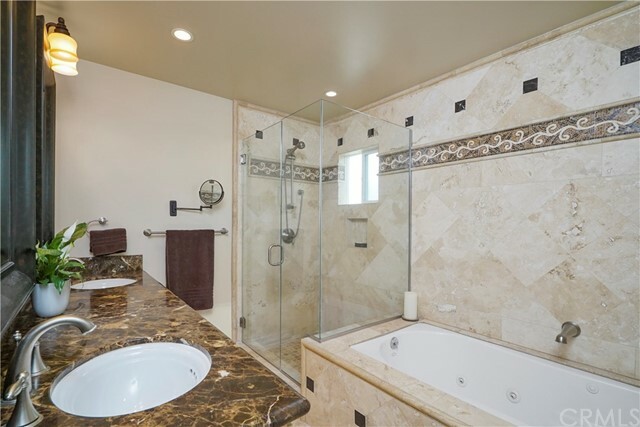 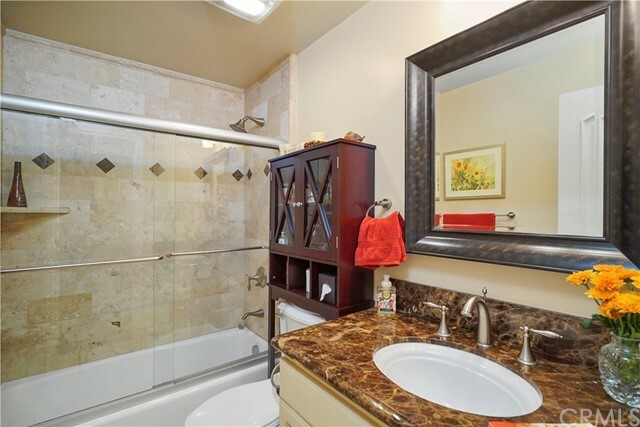 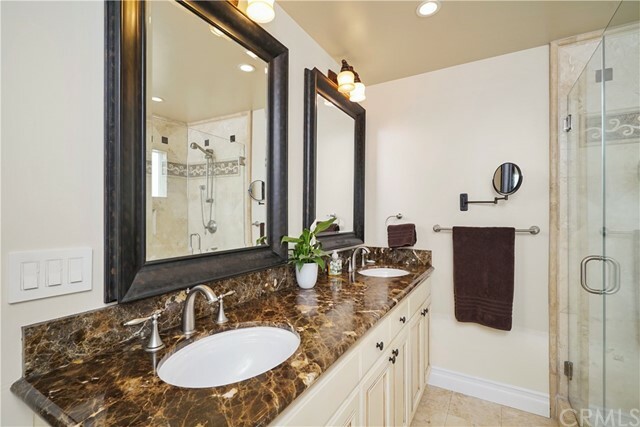 The master bath offers a dual vanity with marble counters, a jacuzzi tub and a walk-in shower finished in natural stone. 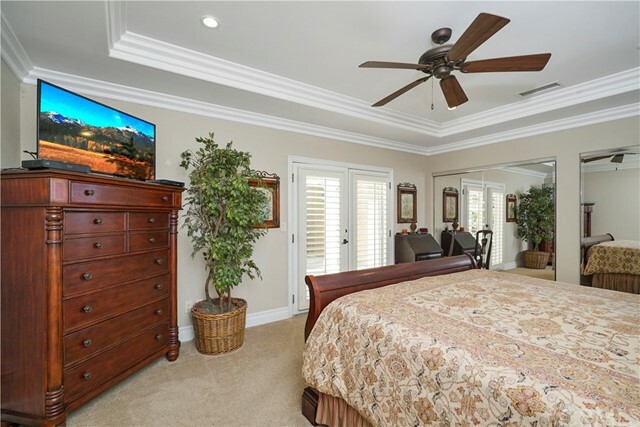 Tremendous attention to detail went into this redesign including trey ceilings, crown molding throughout, recessed lighting, plantation shutters, dual pane windows, upgraded electrical, tankless hot water heater, rounded corners on all interior walls, and smooth coat stucco with finished eves. 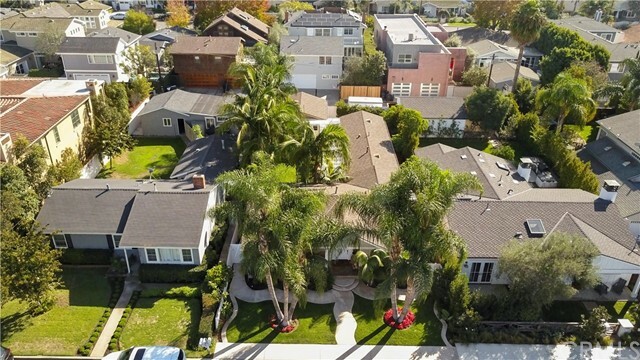 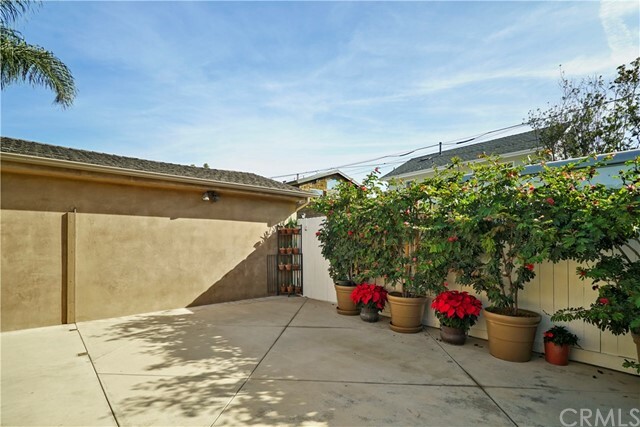 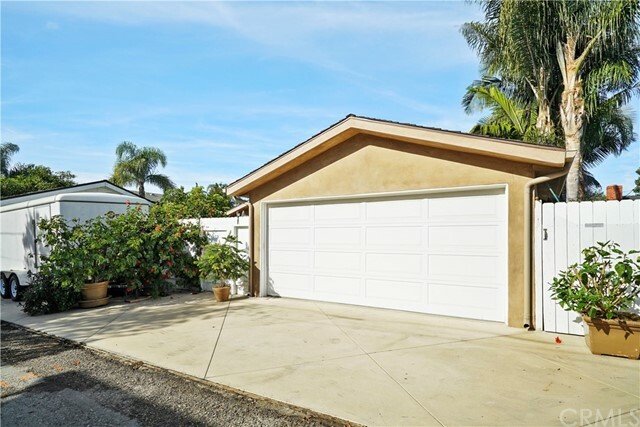 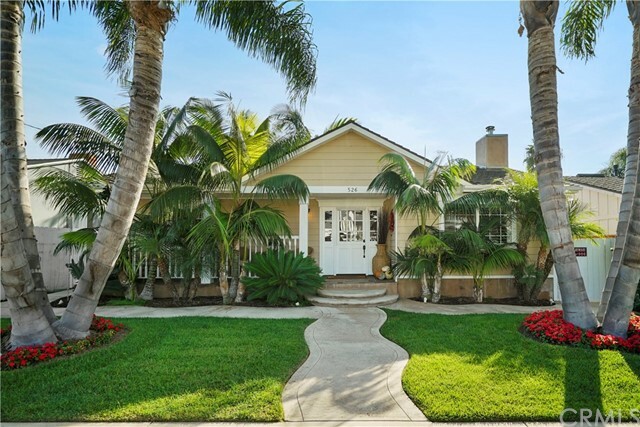 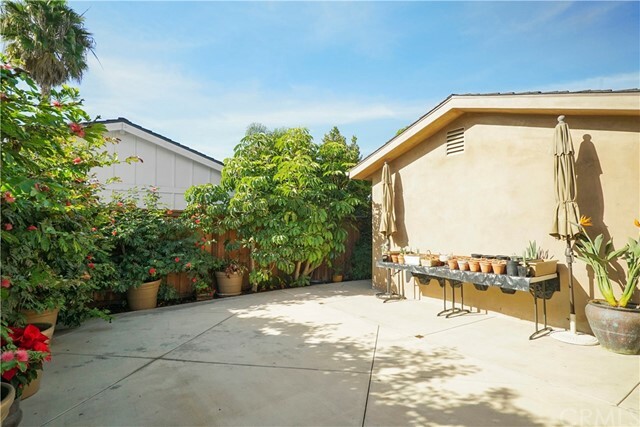 Come home to one of Orange County’s most desired zip codes.